Deputies save life after using Narcan kit on Vero Beach patient. VERO BEACH – On Sunday, Indian River County Sheriff’s Corporal Ryan Holly and Deputy Dwayne Hoilett, responded to a reported overdose in the 1100 block of Old Dixie Highway in Vero Beach. Upon arrival, they found a 52-year-old female experiencing difficulty breathing and repeated vomiting. She was not responsive to verbal direction and another subject on scene reported she may have overdosed on an unknown type of pill. The deputies used an Evzio auto-injector to administer .4 mg of naloxone (Narcan). The patient was transported to Indian River Medical Center by EMS and was last reported in stable condition. The Indian River County Sheriff’s Office began issuing deputies naloxone in November of 2017, in response to the continuing opioid crisis. 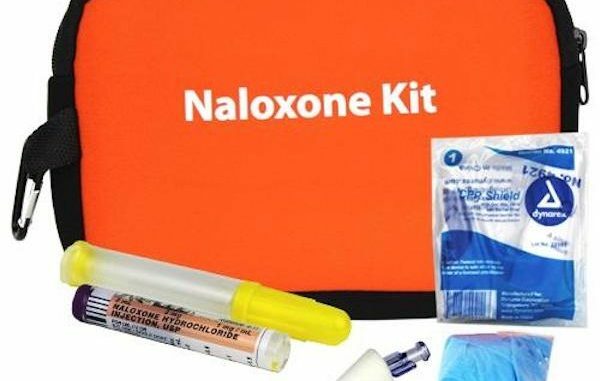 If you would like more information about treatment options in Indian River County and the process to obtain a Narcan kit, please contact the Substance Awareness Center at 772-770-8411.